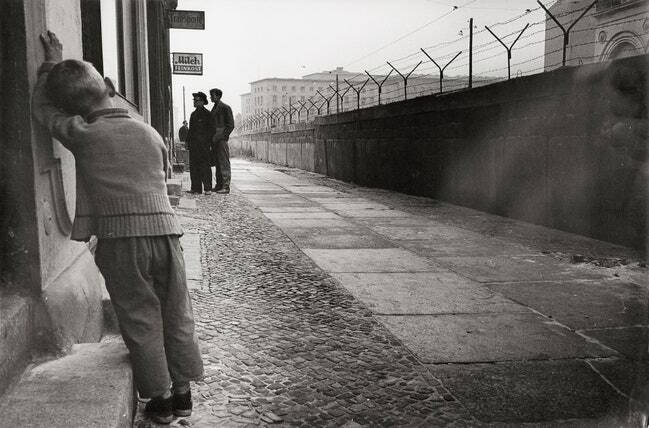 The early days of the Berlin Wall. The wall that divides Berlin is hard to visualize, because it defies comparison. Other things in the city are easy enough to imagine, because they can be Iikened to something familiar—the Kurfürstendamm to Fifth Avenue, Potsdamer Platz (in an earlier period) to Times Square, the Spree River to the East River, and so on. But there has been never been anything quite like die Mauer—or, as Mayor Willy Brandt has called it, die Schandmauer (the wall of shame). Its purpose alone would make it unique. Countries have built walls to keep their enemies out; die Mauer is probably the only wall ever built to keep a people in. 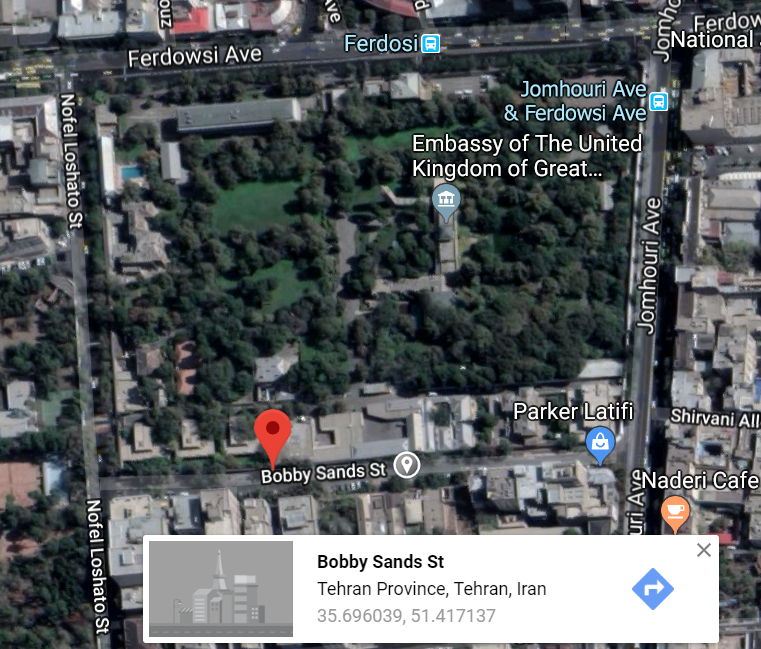 The response of the British was to seal the entrance to their embassy on Bobby Sands Street and knock through the wall into Ferdowsi Avenue, which is now their new address. There are five pyramids which have been named the Pyramid of the Sun, the Pyramid of the Moon, the Pyramid of the Dragon, the Pyramid of the Earth, and the Pyramid of Love. Here is an overview of the Visoko valley with the location of the pyramids. The pyramid of the Sun is the talest one and it is estimated 722 feet (220 m) high, which would make it a lot taller than the Cheops pyramid in Egypt (147 meters). 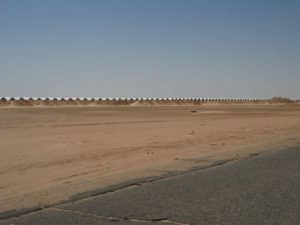 One of the biggest civilian development project that Libya’s ex-president Muammar Gaddafi undertook during his forty-two-year rule was the Great Man-Made River. 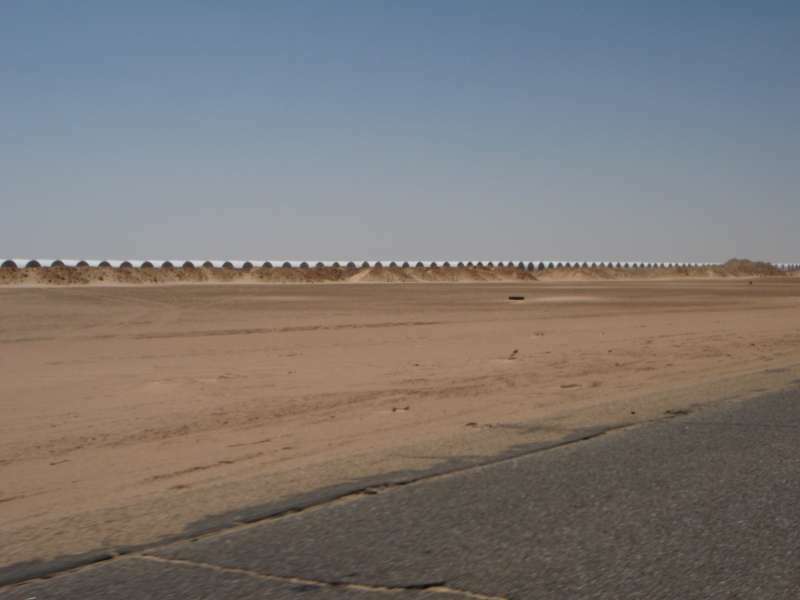 Gaddafi’s dream was to provide fresh water for everyone, and to turn the desert green, making Libya self-sufficient in food production. 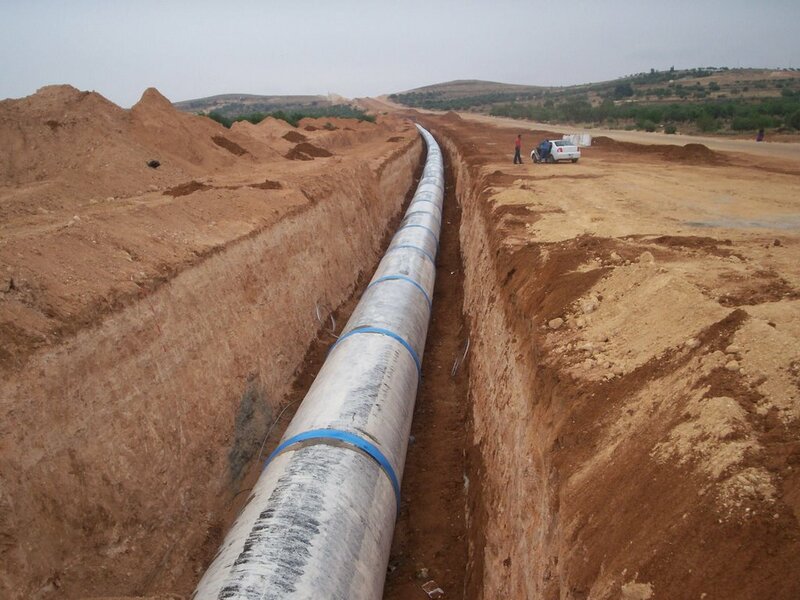 To make this dream a reality, Gaddafi commissioned a massive engineering project consisting of a network of underground pipes that would bring fresh water from ancient underground aquifers deep in the Sahara to the drought suffering Libyan cities. 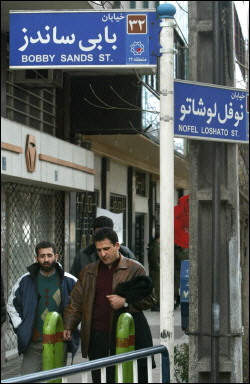 Gaddafi called it the “Eighth Wonder of the World”. The western media rarely mentioned it, and whenever it did, it was dismissed as a “vanity project” calling it “Gaddafi’s Pet Project” and “the pipe dream of a mad dog”. But truth is, the Great Man-Made River Project is a fantastic water delivery system that has changed lives of Libyans all across the country.